F.R.H. is dropping his new song "No Reruns" this Sunday, April 7th! No Reruns feat Kelsey Jumper is the second release from F.R.H. 's weekly Sunday Streams Series. You can expect real dreamy yet motivational vibes on this one! F.R.H. 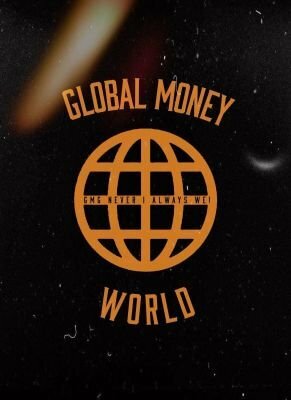 's first installment "Bottle and A Friend" was a smash that was featured on Global Money World and he will definitely keep the momentum going with his new song "No Reruns". Look out for F.R.H. 's new song "No Reruns" this Sunday, April 7th and check out his recent post on Global Money World below. Stay Global my Friends! Global Money World is officially partnered with LeetBuds!!! Wyatt James releasing his new track "Drift Away" this Friday March 8th! Kayvahn featuring GRNMO "Untrue" dropping this Friday March 8th!! !